Summer holiday is just around the corner and I am pretty sure some of you have planned for vacation with your loved one or probably as solo traveler. For me, when it comes to vacation, one thing that I noted is airport fashion, when I have to dress as comfortable as possible but still looks stylish as well. It's all began since I saw so many celebrities or well-known figures who pay extra attention for their airport outfits and found them very inspiring. 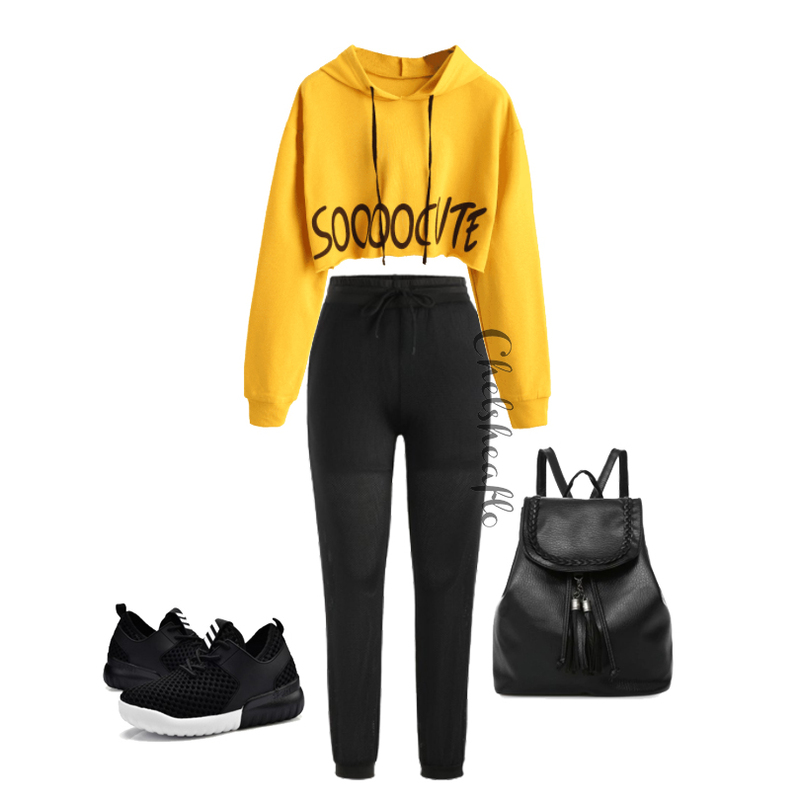 That's why during this blue Monday, I decided to play with some fashion items from ZAFUL to inspire you on how to wear airport outfit for your upcoming vacation.